Norfolk Southern Train K8N (A K82 Extra) with 39 cars @ 07:25 a.m…. Norfolk Southern Train 30T with 73 cars and Kansas City Southern diesels @ 1:05 p.m…. 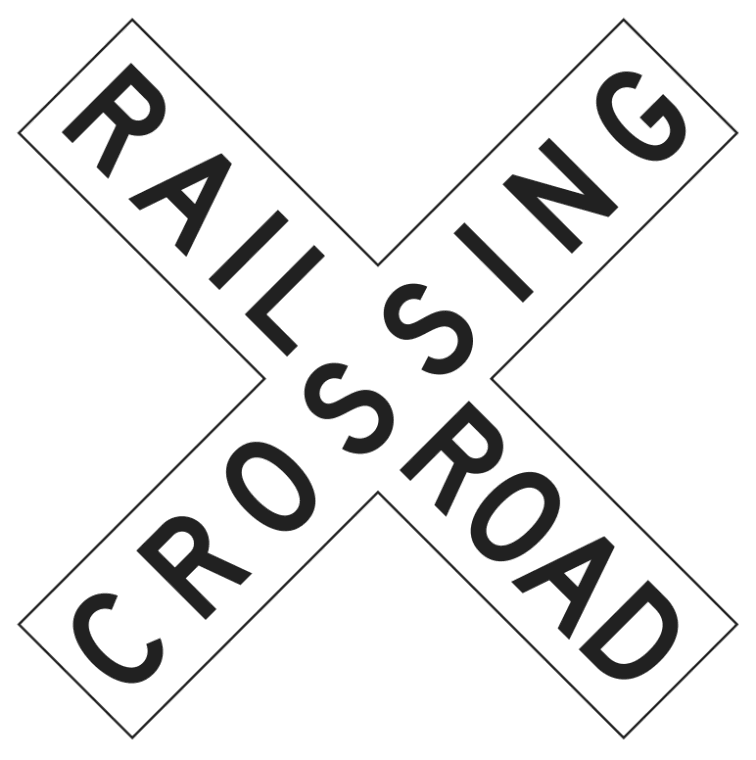 Understanding the train symbols of the Norfolk Southern Sunbury Crescent…. Norfolk Southern Train 30T is a Rouses Point, NY to Harrisburg (Enola) Pa. manifest which formerly ran as Canadian Pacific Train 930. Norfolk Southern Train 31T is a Harrisburg (Enola) Pa. to Rouses Point, NY manifest which formerly ran as Canadian Pacific Train 931. I’ll keep you posted on any more changes as I find them out.